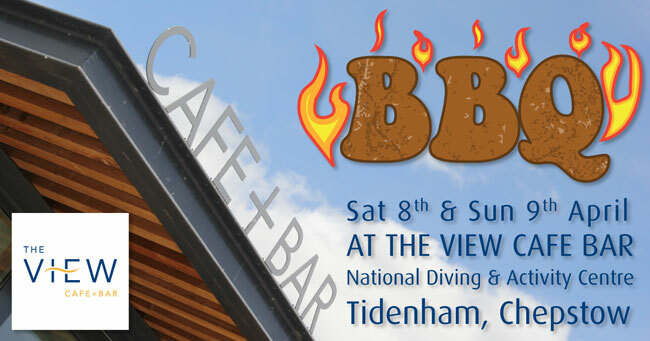 We will be firing up the BBQ on the decked veranda of our View Café Bar over the weekend of 8th & 9th April 2017. We’re expecting great weather, so why not pop in and enjoy a meal from our BBQ menu and enjoy the stunning views over the quarry lake. This entry was posted on Tuesday, April 4th, 2017 at 3:44 pm and is filed under BBQ, Chepstow, Local Information, The View Cafe Bar. You can follow any responses to this entry through the RSS 2.0 feed. Both comments and pings are currently closed.